4th July marks the celebration of the Independence Day, an annual event in lieu of the independence that we got back in the year 1941. The whole of U.S. comes together to make this day special; dazzling fireworks, parades and large number of mobs are the common sights that could be seen on the streets. This day is not just a holiday, it’s an event that can be enjoyed and utilised in many other ways. 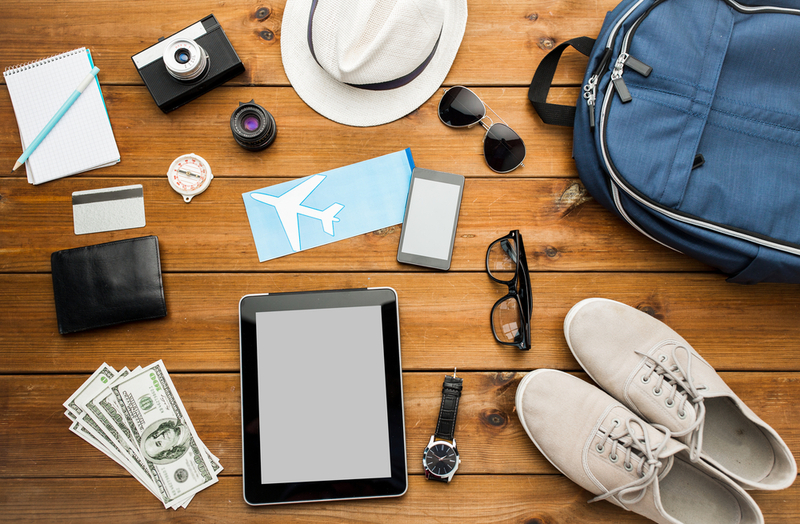 Out of which, traveling and spending the weekend with family or friends is an ideal way to do the same. So, pack your bags and take a break to spend some time together while celebrating the freedom of being independent. 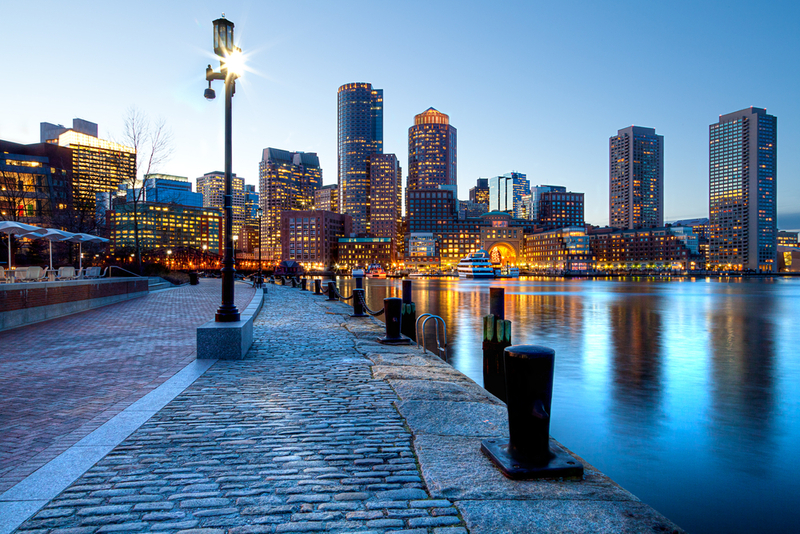 Being one of the oldest cities of the U.S, Boston hosts a party of a different kind, as one of the nation’s premier July 4th destination. The activities like fireworks, concerts, kids’ days, cruises and tours are prominent in the city. 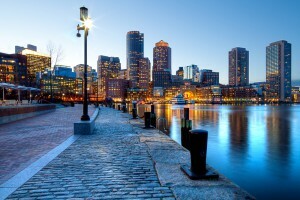 Apart from celebrating the Independence Day, there are many other sightseeing spots such which can be explored too, these include the Freedom Trail, Fenway Park, Public Garden, Boston Harbor, Museum of Science and Faneuil Hall etc. Plan a trip your buddies and enjoy the weekend in a unique way. 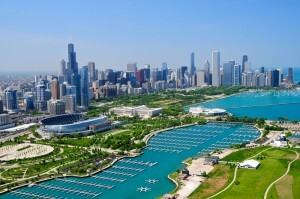 Chicagoans are quite excited for celebrating the Independence Day. The enthusiasm can be seen among the residents who start making the arrangements in advance. Spectacular firework displays, fun festivals, rockin’ concerts and ballgames make the city an obvious choice for a holiday. 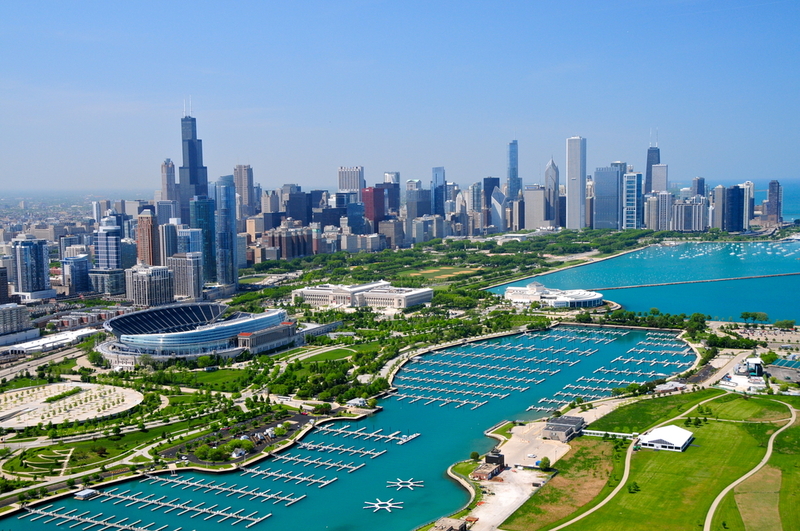 Also, the various spots such as Lake Michigan, Navy Pier, Willis Tower, Lincoln Park Zoo, Grant Park and Buckingham Fountain make it a perfect destination for spending the weekend. Book your flights now to avoid any kind of hassles. There cannot be a better place to celebrate the Independence Day than in the city of the Nation’s birth— Philadelphia. 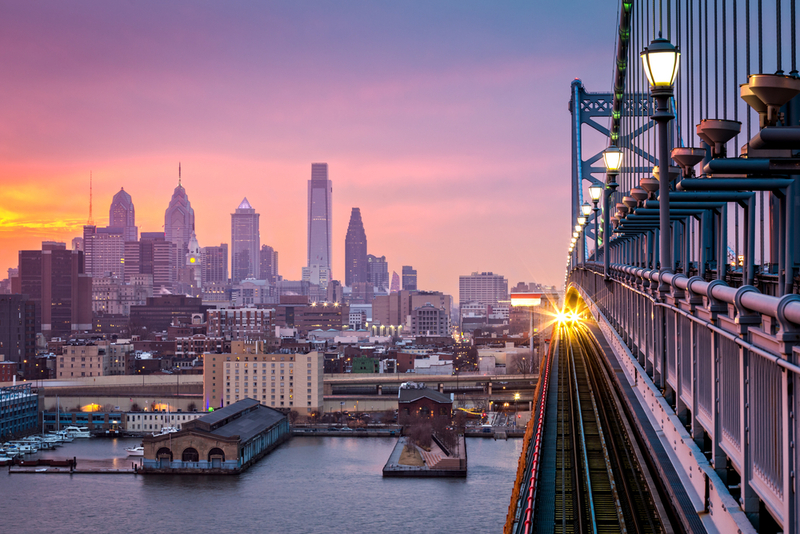 The old stomping grounds of the Founding Fathers, this history-rich city lays claim to being the place where the Declaration of Independence and Constitution were both drafted. The historical past of the country will definitely urge you to explore it thoroughly. 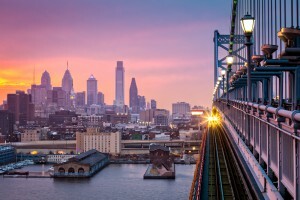 Not just this, the Independence hall, Liberty Hall, Independence National Historical Park, Philadelphia Zoo and Franklin Square are some of the places that can make your visit worth during the weekend. 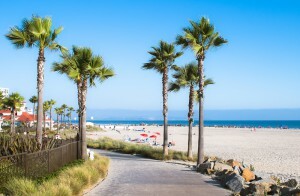 While you are looking for a town that celebrates the Independence Day with some barbecues, beer, bonfires and fantastic fireworks, then San Diego is the place to be at. Enjoy an evening along the Mission and Pacific beaches which are crowded with merry sunbathers from dawn ’til dusk. Your visit can be more exciting if you visit the major attractions like, San Diego safari park, Birch aquarium, Belmont Park etc. Do not forget to witness the Big Bay Fireworks show at 9 pm. That happens to be the largest celebration event that lights up the sky with amazing fireworks. There cannot be a better place to celebrate the Independence Day other than its capital. Several exciting events lead up to the culmination of the July 4th festivities, one of which is the Smithsonian Folklife Festival along the National Mall. There are many historic landmarks, parks and neighbourhoods that include the famous National Space and Air Museum, Lincoln Memorial, Washington Monument, International Spy Museum, Newseum, Ford’s Theatre etc. 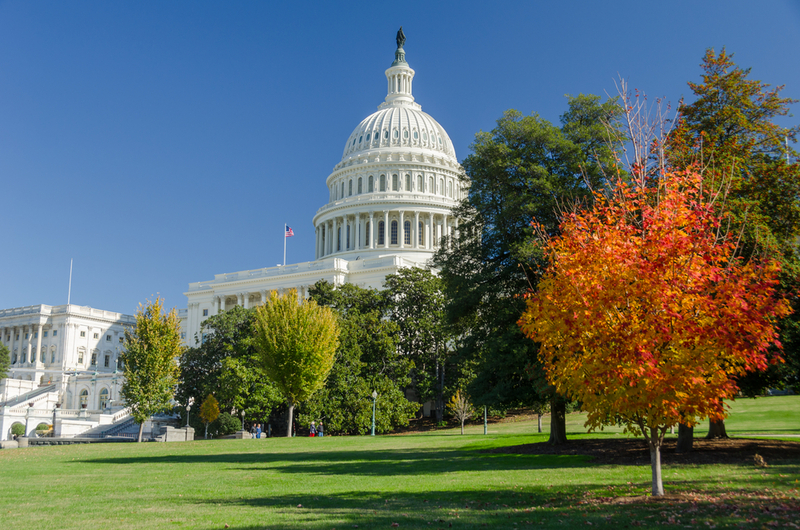 There is so much to see in Washington D.C. that you’ll definitely enjoy spending your weekend here. Though there are many more places that can be visited during the Independence weekend but celebrating while exploring is a perfect idea. You can fly to any of these places by grabbing huge discounts with the Independence Day Deals and save big. Book your flight now to avoid any kind of hassles.